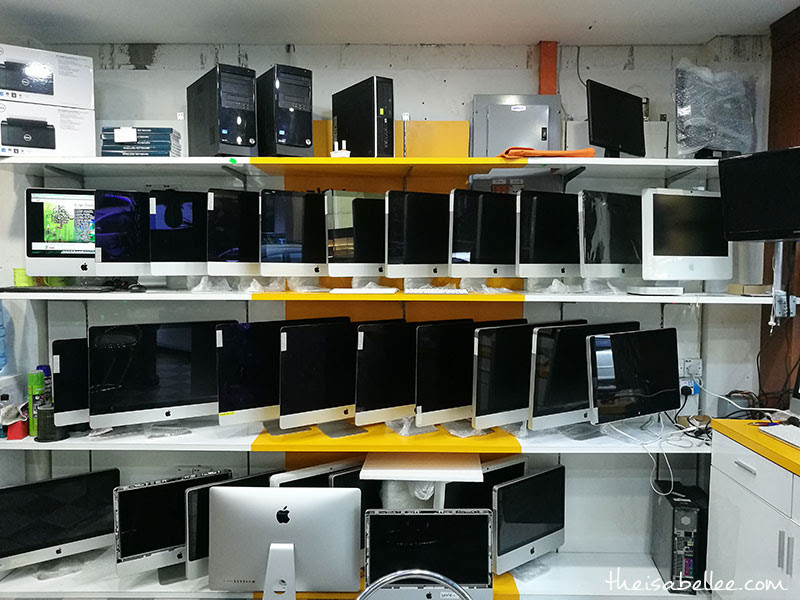 If you're wondering where to buy second hand MacBooks and iMacs in Klang Valley, look no further! 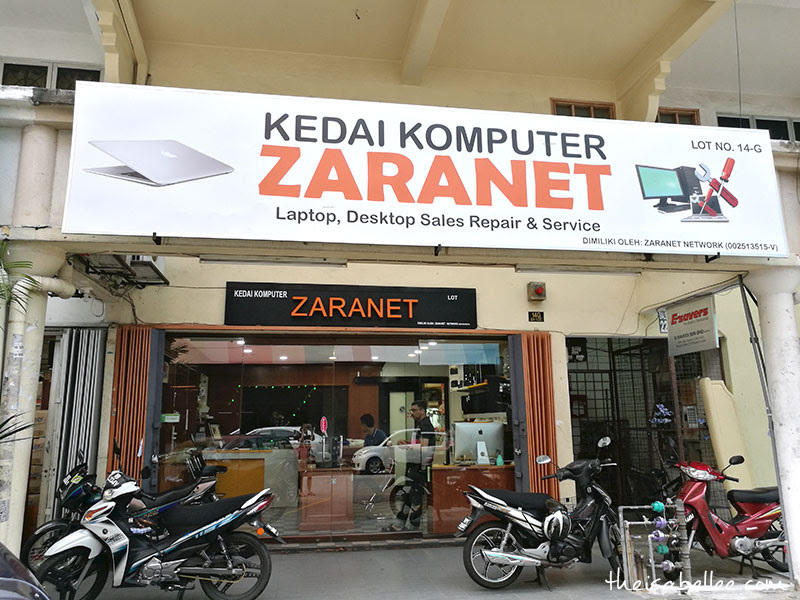 Zaranet is a shop in Ampang KL that sells used Apple/Mac computers and accessories. Obviously we would all like a new one but the price tag is really scary! 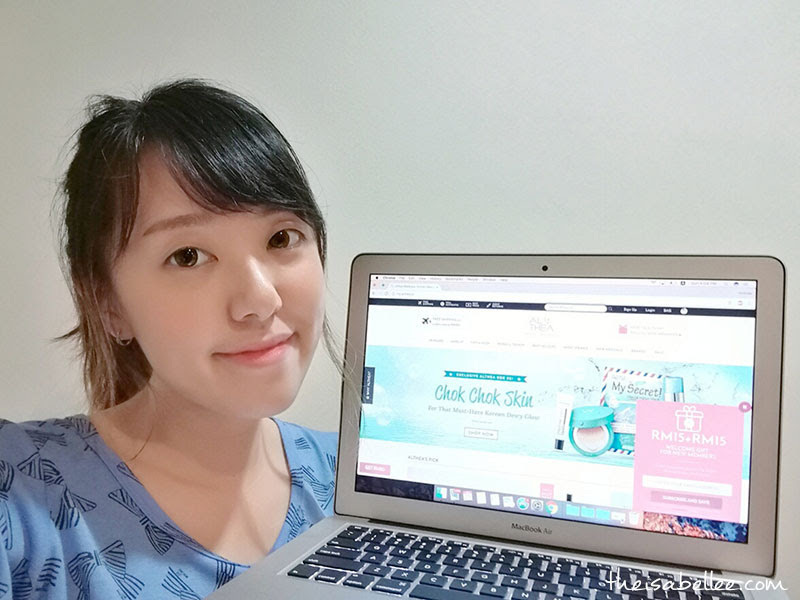 I was initially looking through Carousel for MacBooks from individuals but I have trust issues LOL These sellers might be scammers or they're selling defective Macs. 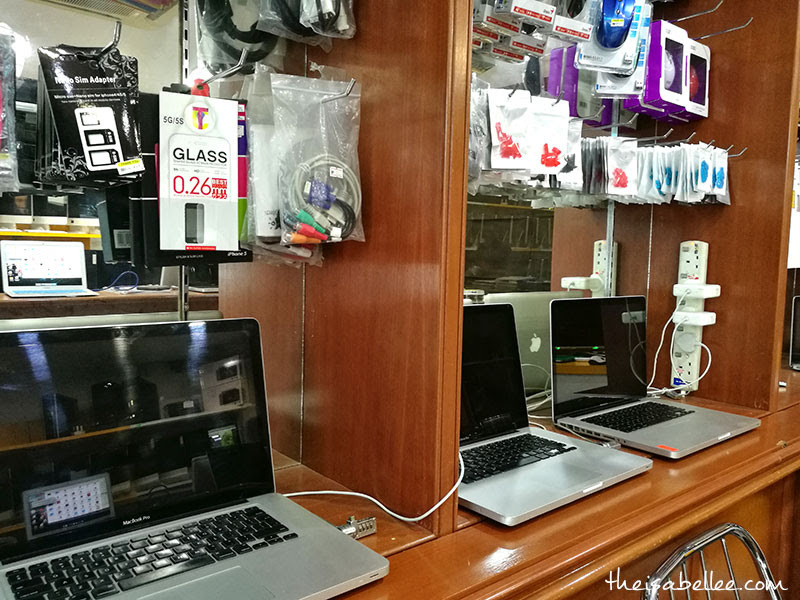 After some browsing across various platforms, I found an almost ideal MacBook with a reasonable age, specs and affordable price. 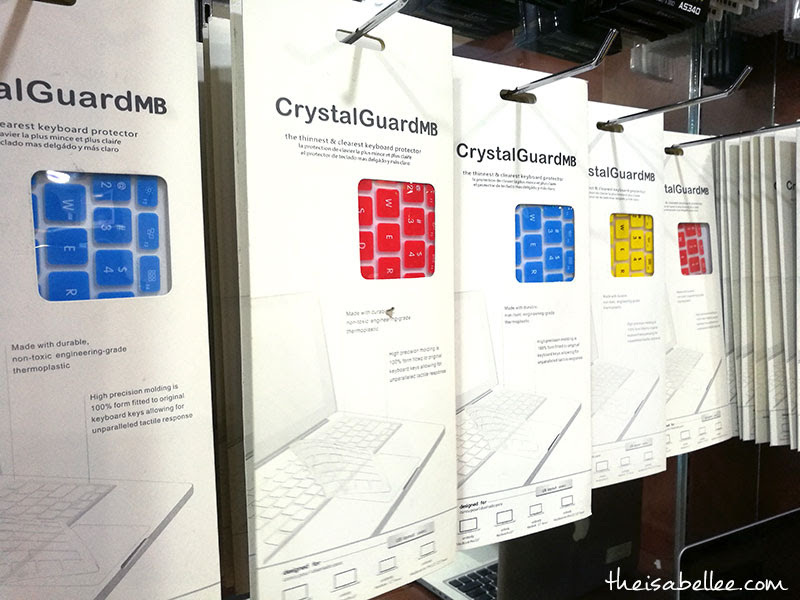 I dropped them a message and soon I picked up my MacBook Air from the shop! I suspect mine was from a company as it was connected to various wireless keyboards. I've used it for about 2 months and I'm happy with it so far. 3/10/2018 update: Laptop still fine! 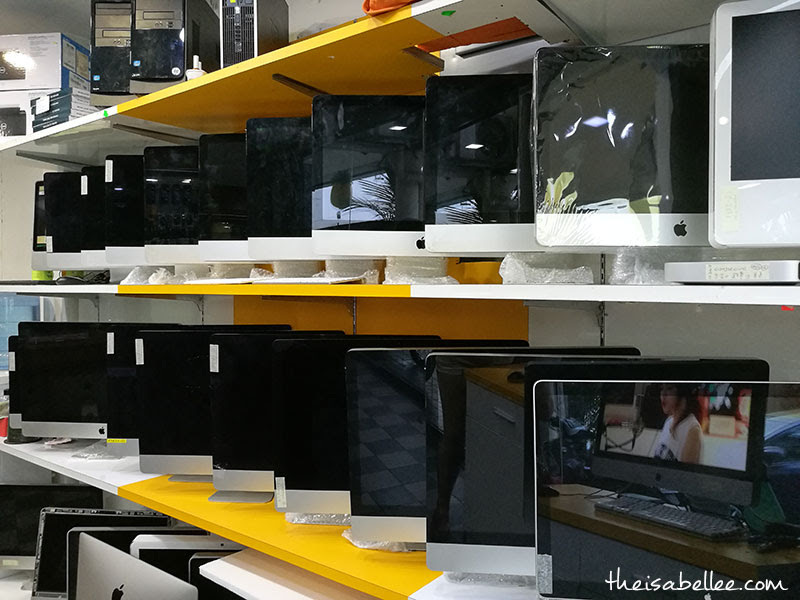 There are lots and lots of Macs here so best you browse their Mudah store instead of asking for the specs one by one. You can find the shop by searching for Zaranet in Waze. Address: Lot 1.25, Mid Point Shopping Centre, Jalan Pandan Indah 1/25, Pandan Indah, 55100 Ampang, Kuala Lumpur. do they fix macbook ?